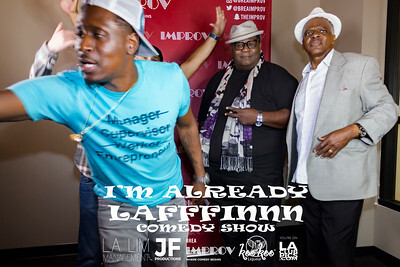 I'm Already Lafffinnn Comedy Show @ Brea Improv - The Greatest Nightlife Photography in Los Angeles. 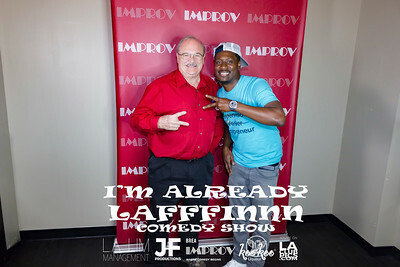 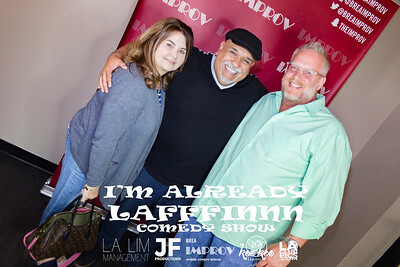 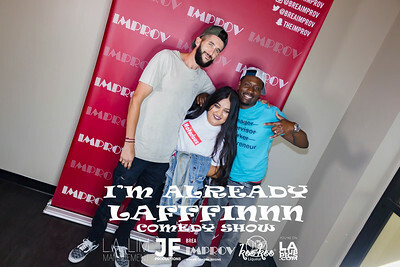 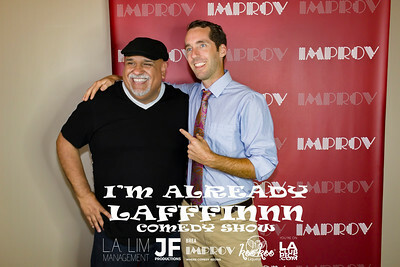 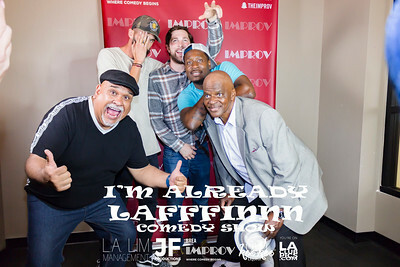 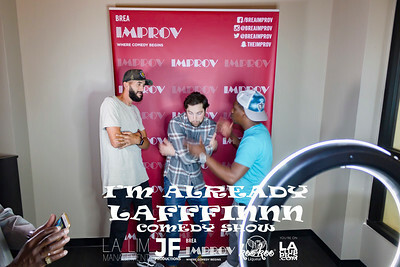 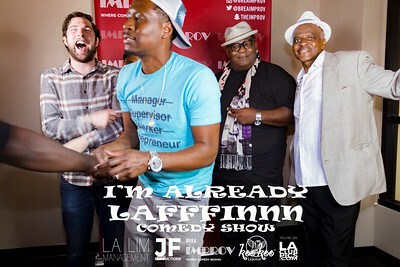 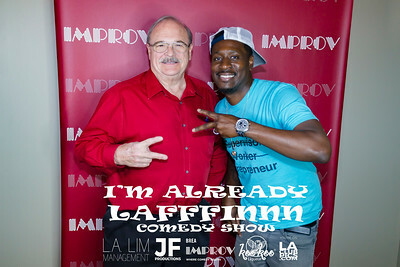 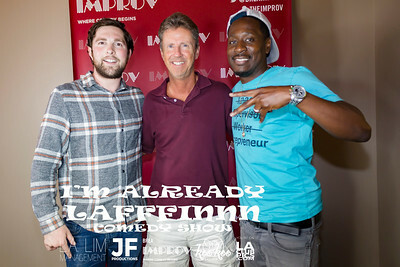 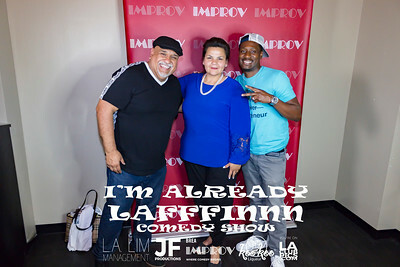 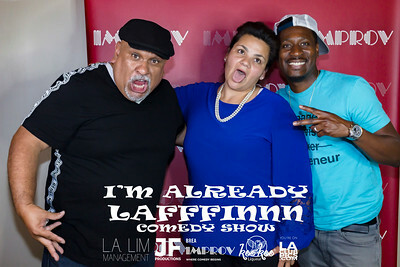 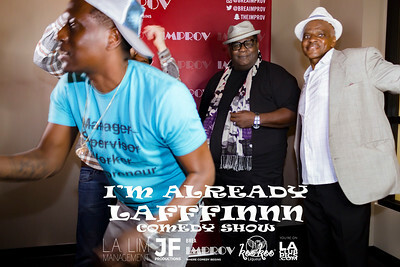 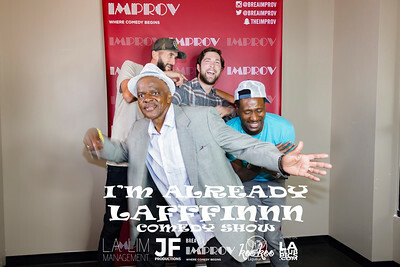 Enjoy these free high-resolution downloads from last night's I'm Already Lafffinnn Comedy Show held at Brea Improv. 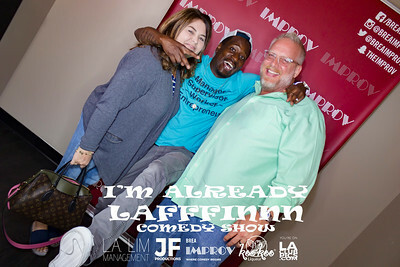 There were lots of broken ribs in the audience, and these pictures are evidence of the aftermath! 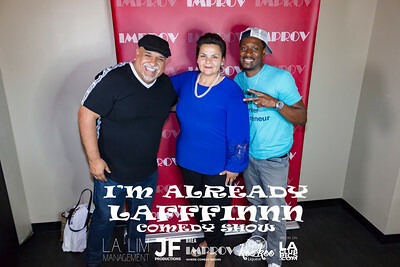 It was an absolute honor and pleasure to capture these fun moments and we would like to thank LA Lim Management for the invite! 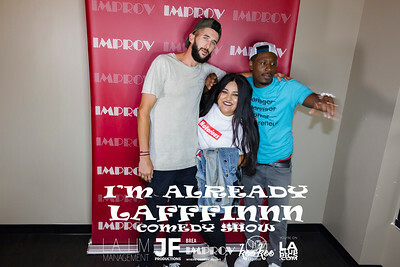 Of course, you can also purchase physical prints if you'd like to leave us a tip for a job well done! 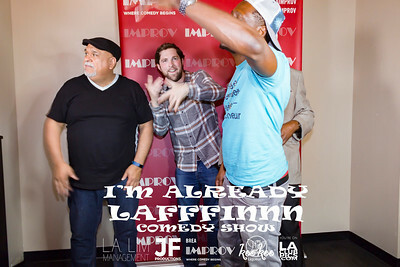 Just click the button that says 'Buy Photo'. 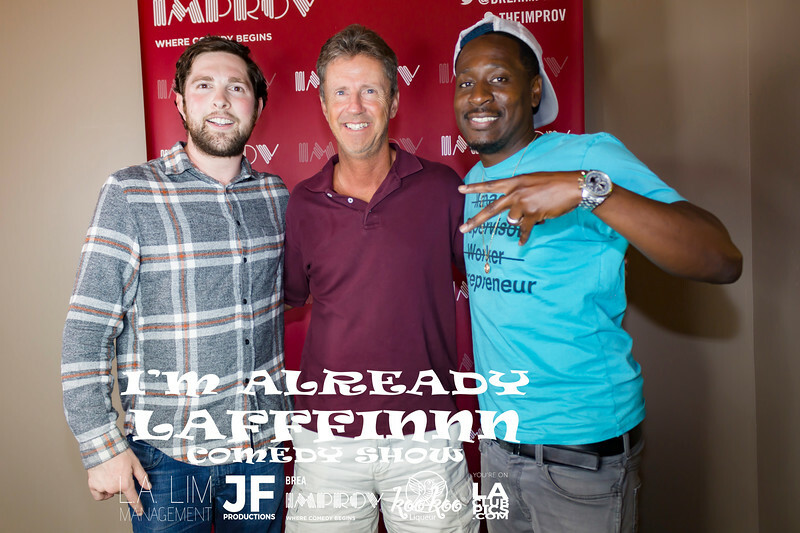 This was our first time covering an event at a comedy club, and we can't wait to work with the team at JF Productions again in the future! 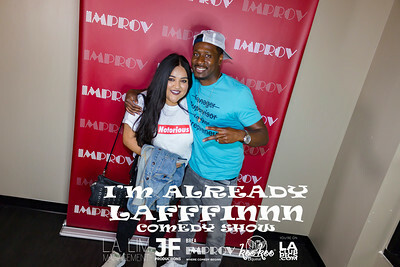 Follow @LAClubPics on social media!